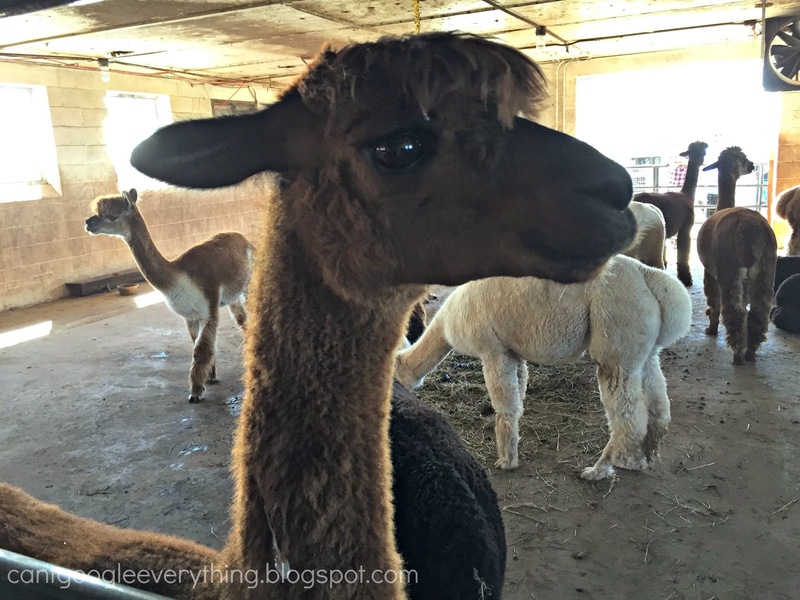 National Alpaca Day and the Time for Mom Hop! A few weeks ago my sister was in town to celebrate Sisters Day (we celebrate it on September 30th!) and on Sunday we discovered it was National Alpaca Day! 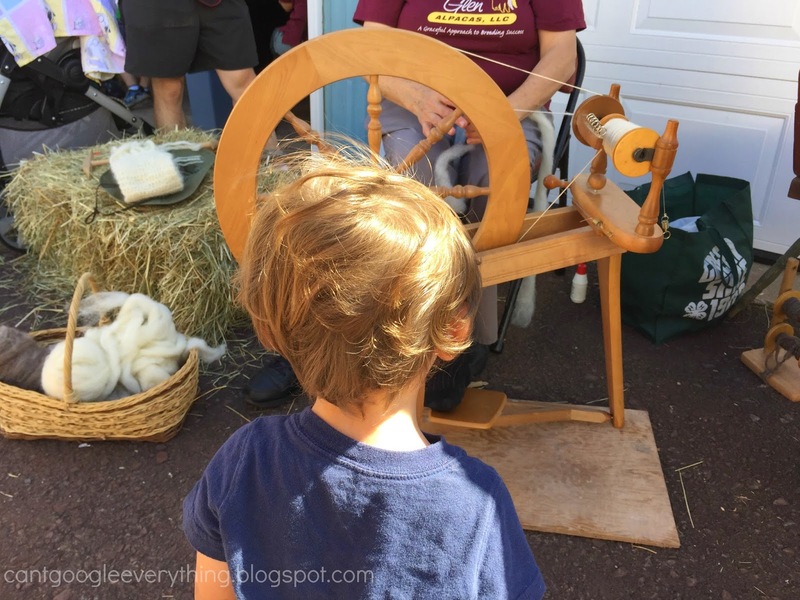 Alpaca farms across the country were celebrating with fall festivals and we found one nearby to hit up! And it was as awesome as it sounds. Hello there! The alpaca were really friendly and curious! Of course it probably helped that we were feeding them! 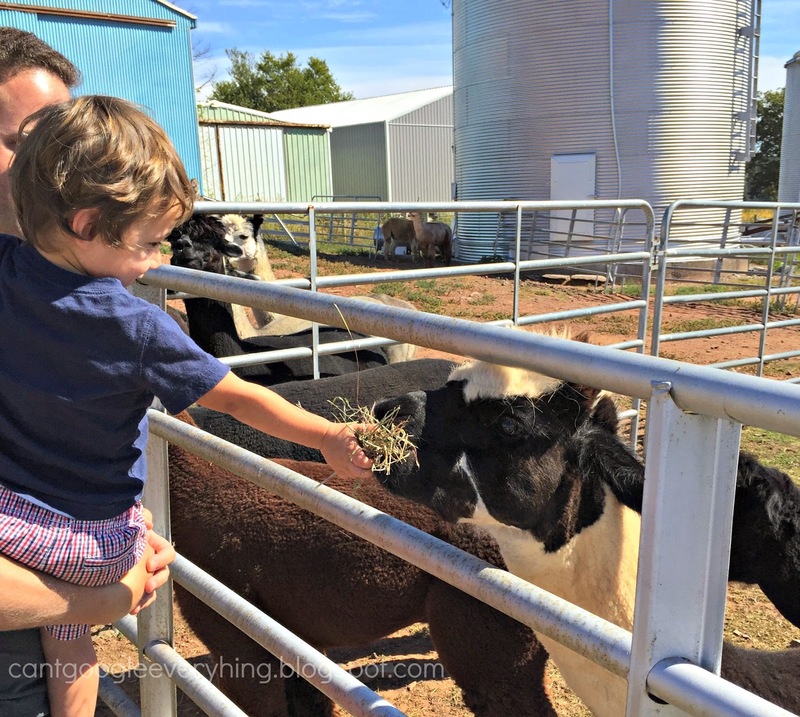 They let everyone feed a handful of hay to the alpaca, which Carter loved, of course! Those guys are quicker than you’d expect! We asked if we could pet them and he told us we could if they didn’t move out of the way too fast! They see you coming and move away quick as a snap! The only way to do it was to feed them from one side and sneak a pat on the neck around the other side! 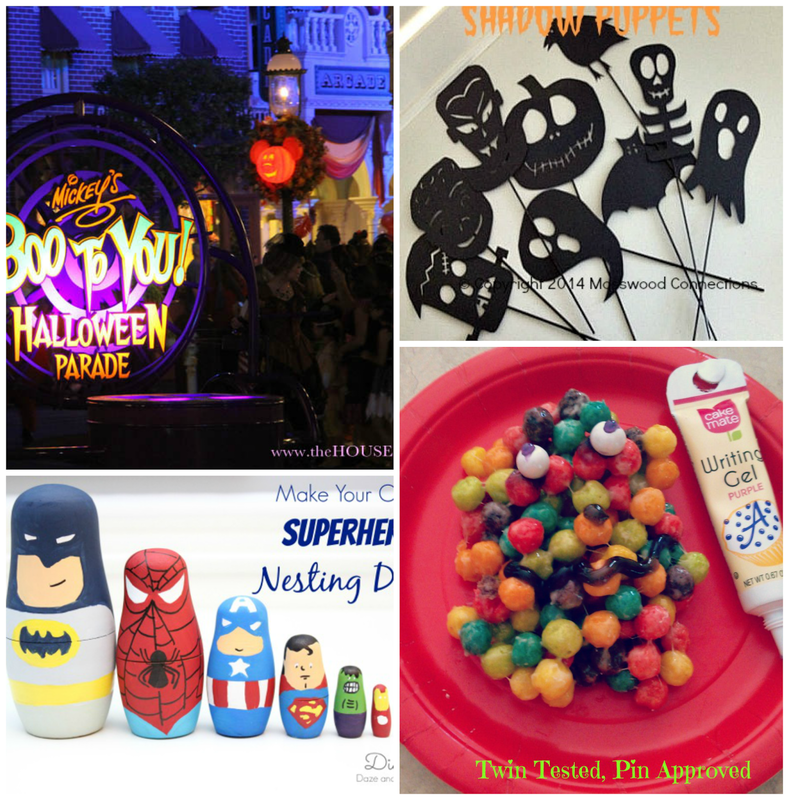 They also had a bunch of kids activities such as pumpkin painting and games! 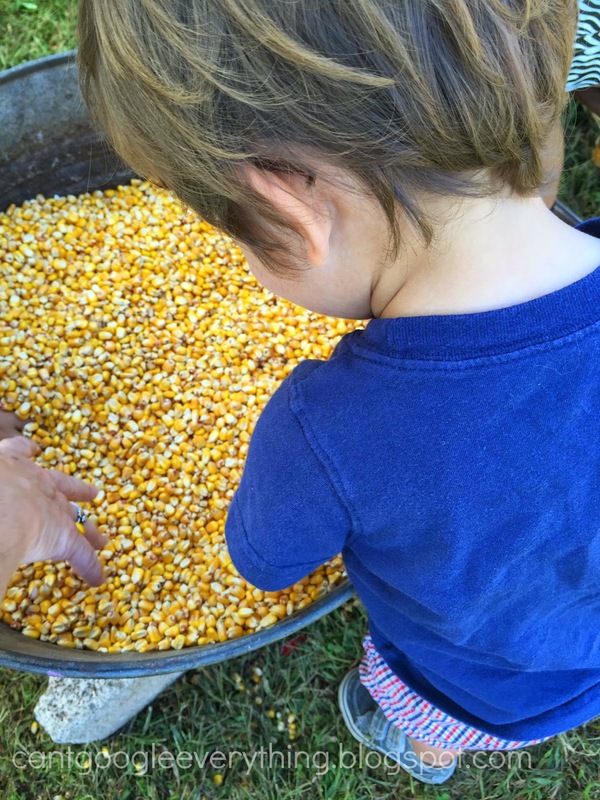 This one was “find a prize in the bucket of corn.” They had food, hay rides and alpaca mini golf, too! Learning about making alpaca yarn. They had a nice little shop, too, with really soft scarves and hats and little toys for kids. We bought an alpaca finger puppet to commemorate the day! 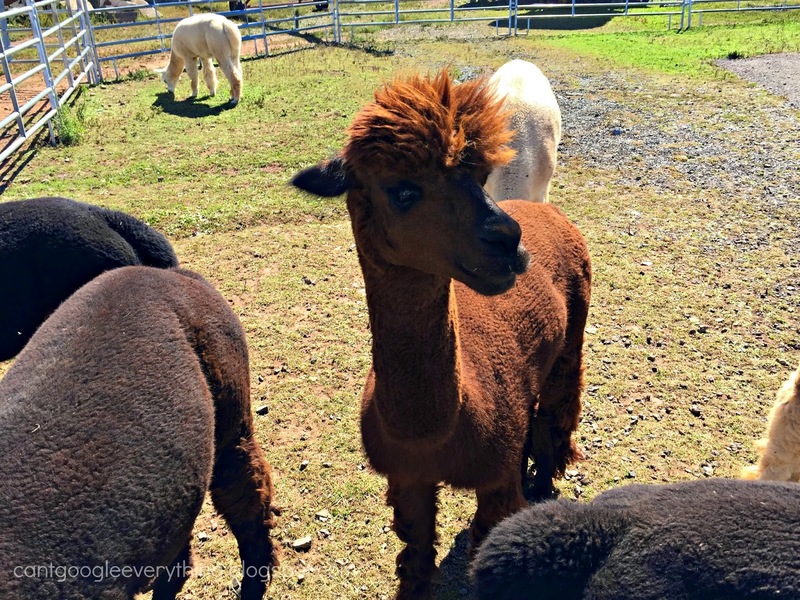 Have you ever been to an alpaca farm?! Alpaca Day sounds amazing! My brother-in-law just moved to an old farm property and they are considering raising alpacas so it will will be alpaca day every day! What a great roundup. I want to make the calzone recipe above. National Alpaca day! Get out of the city. : ) Fun. So cute. I just googled and there are no alpaca farm around here.